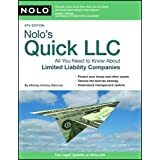 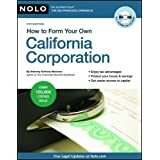 Nolo's Quick LLC: All You Need to Know About Limited Liability Companies (Paperback) newly tagged "llc"
How to Form Your Own California Corporation (Paperback) newly tagged "llc"
Start-Up! 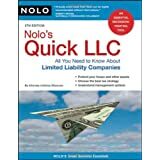 (Paperback) newly tagged "llc"
First tagged "llc" by RBR Books "RBR New &Used; Books"
Nolo's Quick LLC. 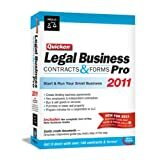 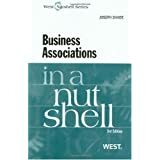 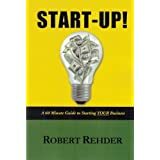 : All You Need to Know About Limited Liability Companies (Paperback) newly tagged "llc"
First tagged "llc" by Brandon Pasa "Knowledge seeker"
Business Associations in a Nutshell, 3d (Nutshell Series) (Paperback) newly tagged "llc"
First tagged "llc" by Randy "Randy"
Quicken Legal Business Pro 2011 (CD-ROM) newly tagged "llc"